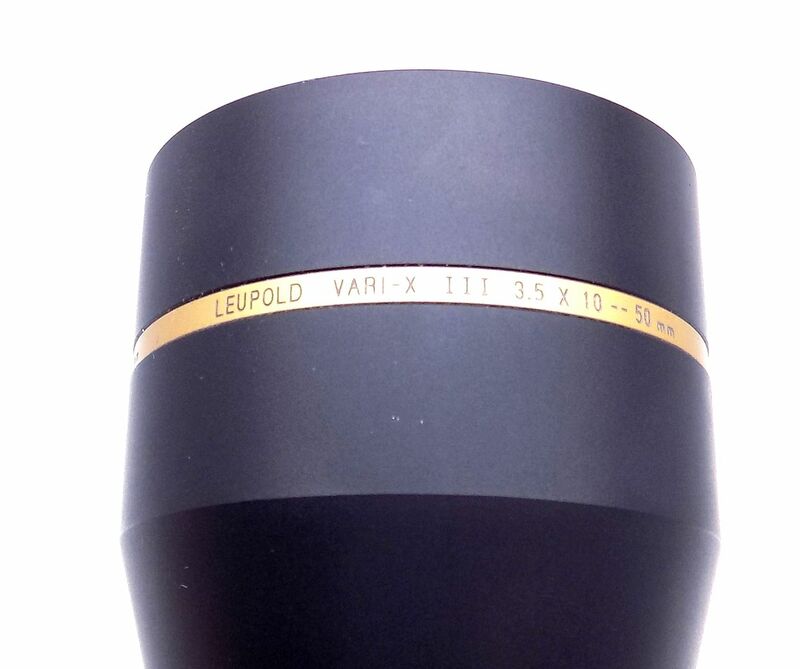 This auction is for a Leupold Gold Ring rifle scope. 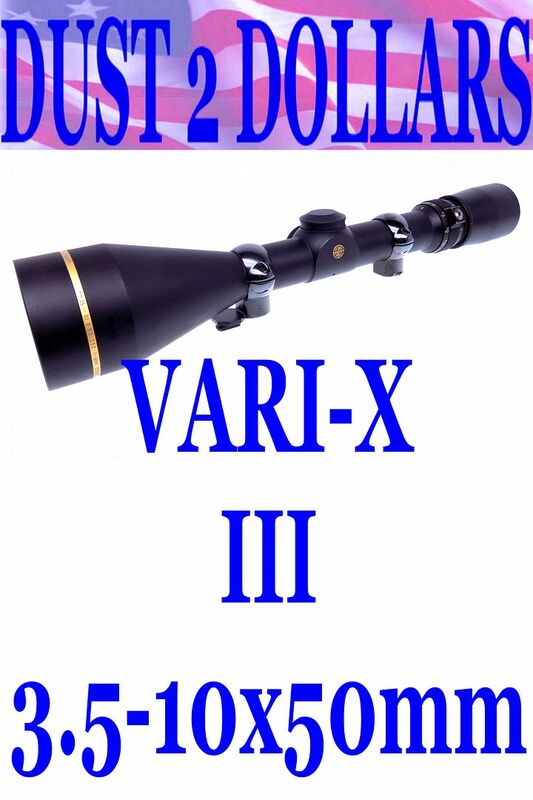 This one is a VARI-X III 3.5-10x50mm with the matte finish and duplex crosshairs. The optics are in excellent condition inside and out with no issues. The matte finish is also in excellent condition as you can see. 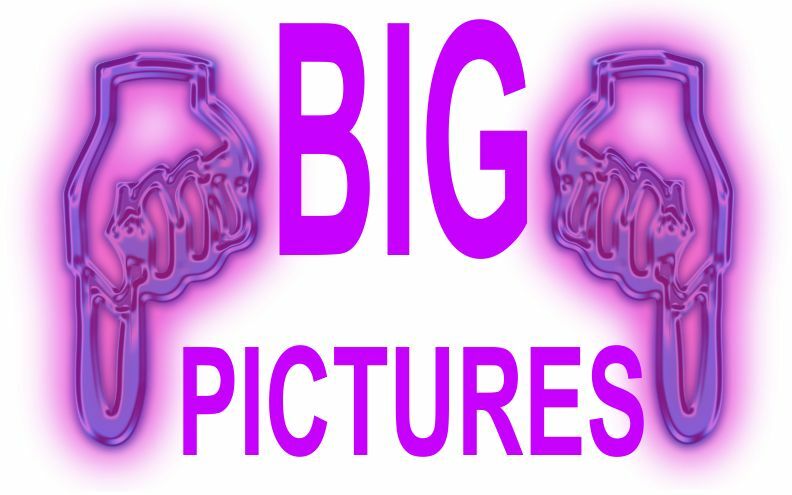 We have shown the complete scope in the pictures for your consideration. It has a set of Leupold scope rings with it with the reversible front ring for optimal mounting on your rifle. Shipped fully insured USPS Priority Mail to you for $20.00.